Jesus talked about lukeworm Christians in the Bible.A lukewarm Christian is one that goes to Church, serves, prays but is still under some form of spiritual attack.This could be on your finances,marriage, children, job or your progress. The prayers in this book will help you wage battle against Satan in the spiritual realm. Jesus went to the cross so that He could give you blessings and take away your curse. He intended to give you righteousness for your sin. When you wage a battle against Satan, you are cetain to be the Victor because Jesus has already won the Victory on your behalf. 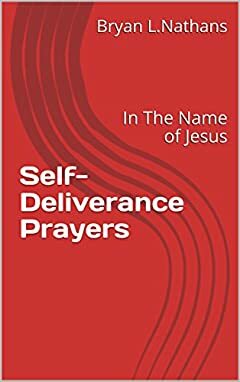 All the prayers in this book are written and should be prayed in Jesus name. This is because the promise is that whatever we shall ask in Jesus name, The Father in Heaven will do it so that our joy will be complete. You have victory because it is written in 1 John 4:17; "As Christ is in Heaven so are you on earth. " As Christ is a Victor, so are you.